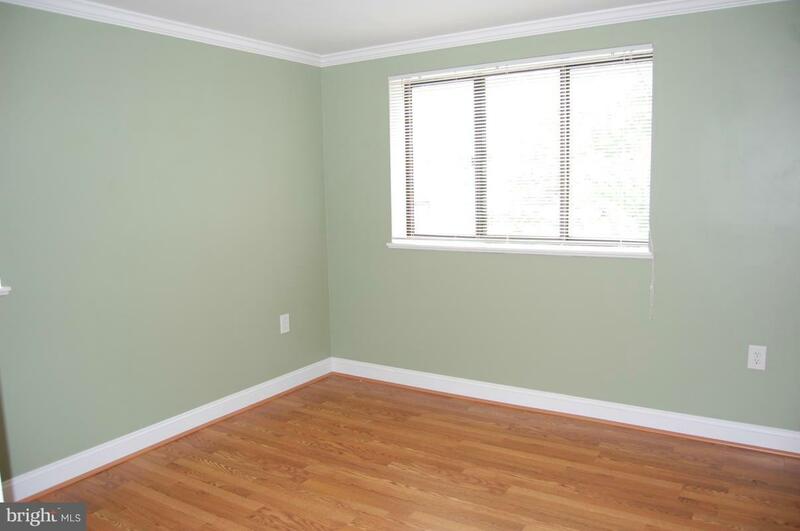 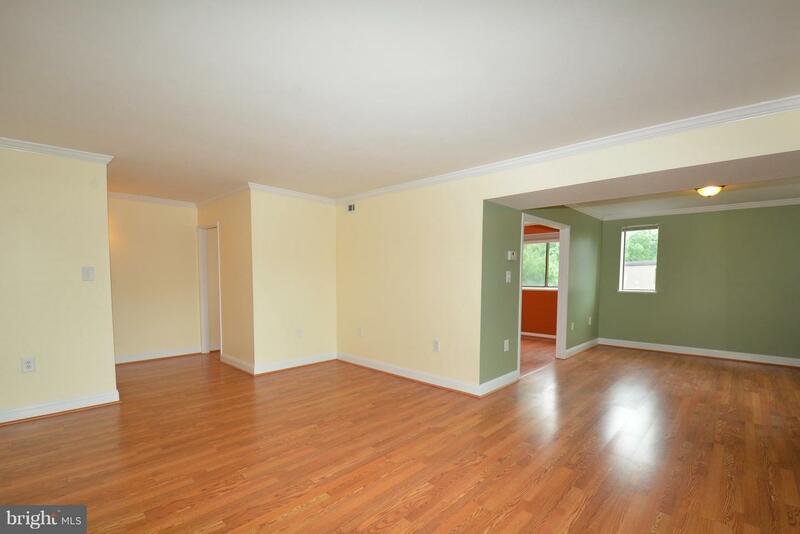 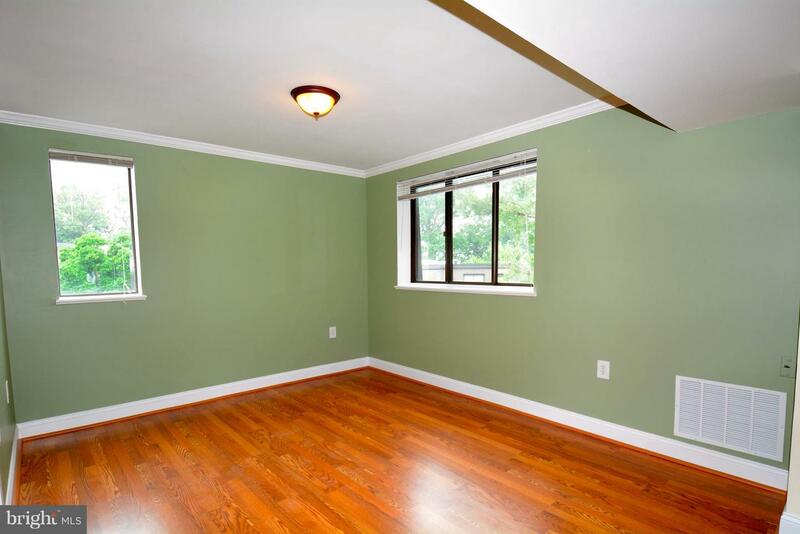 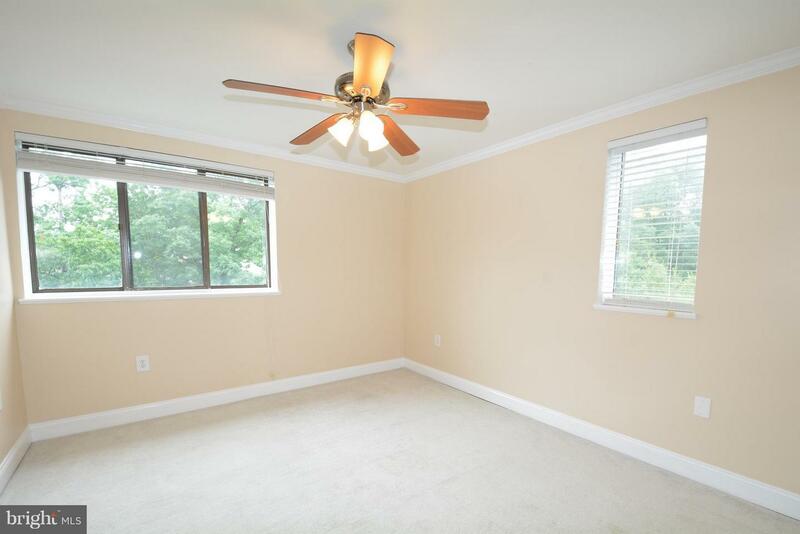 Open, Bright, Spacious & freshly painted w/windows on 3 sides. 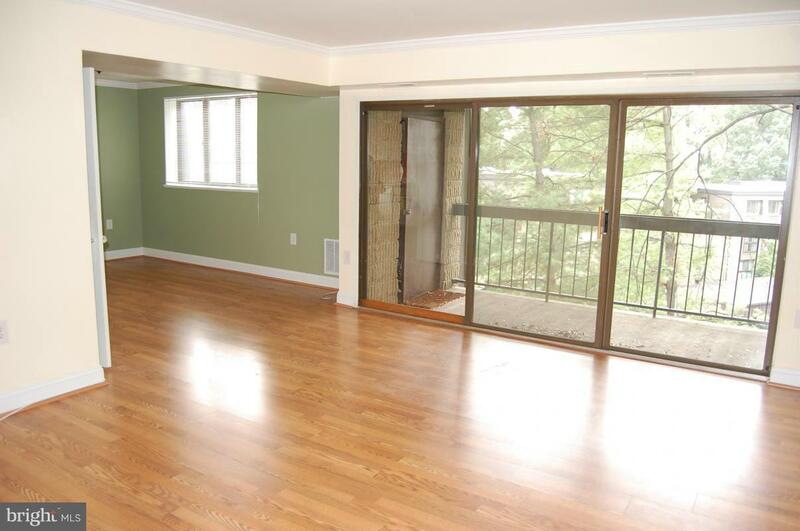 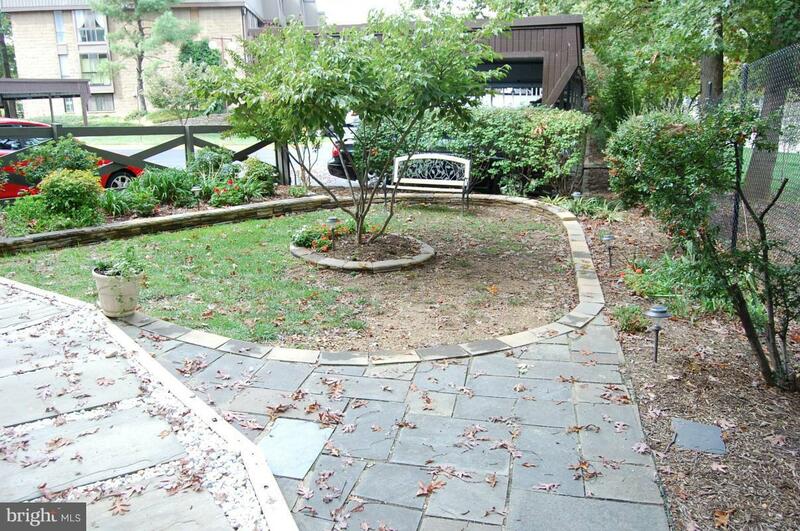 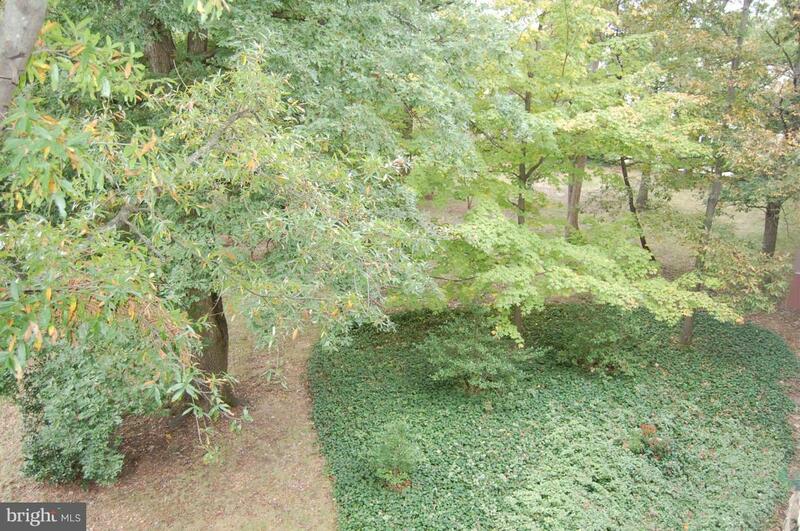 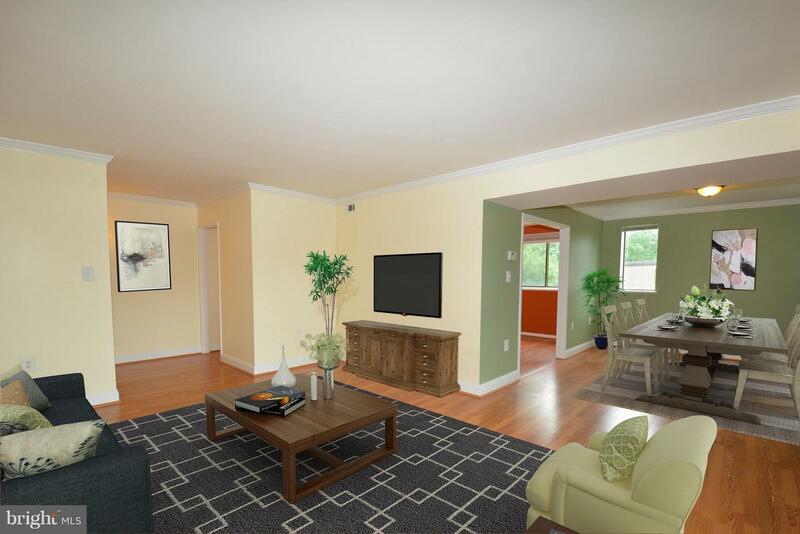 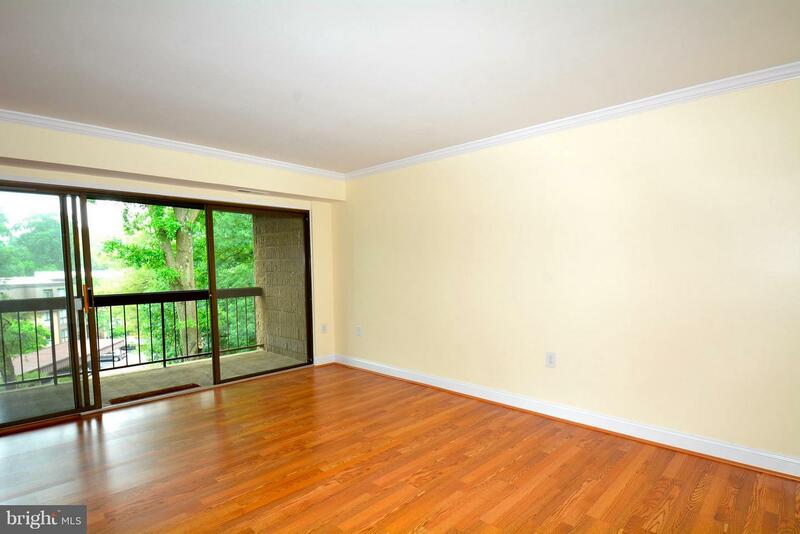 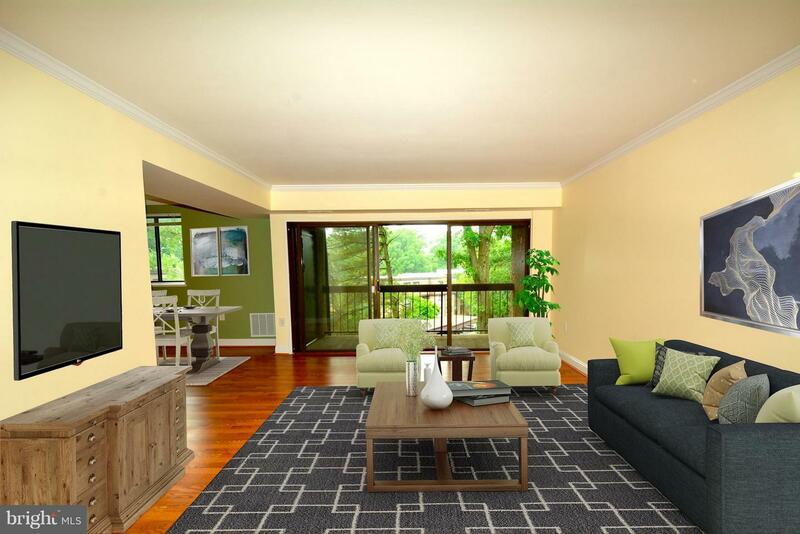 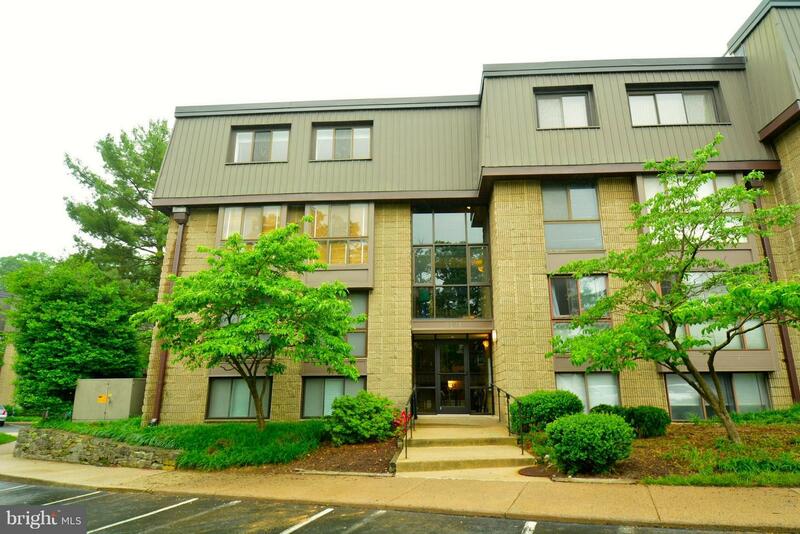 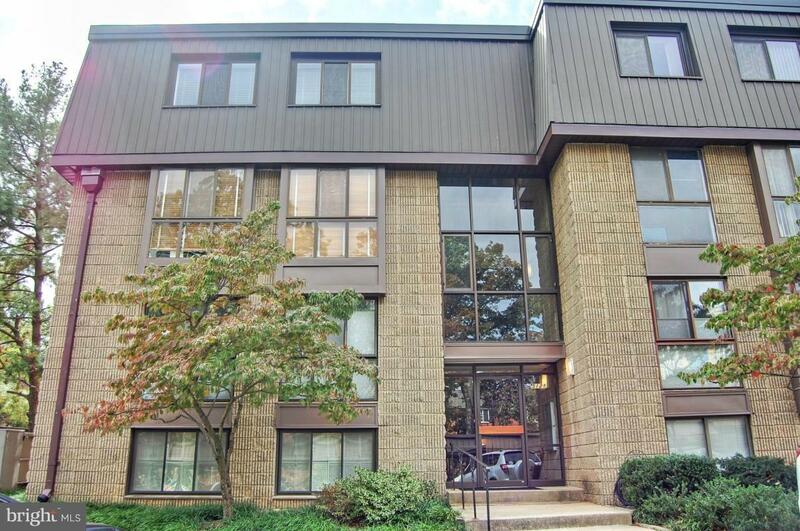 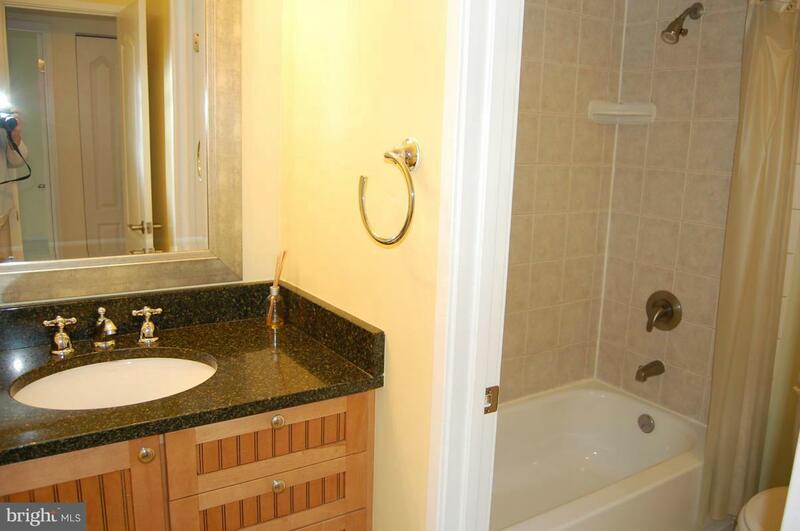 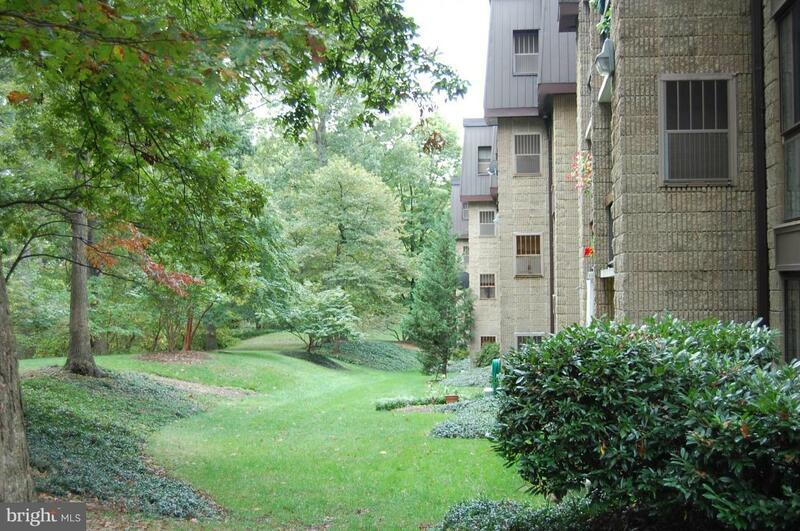 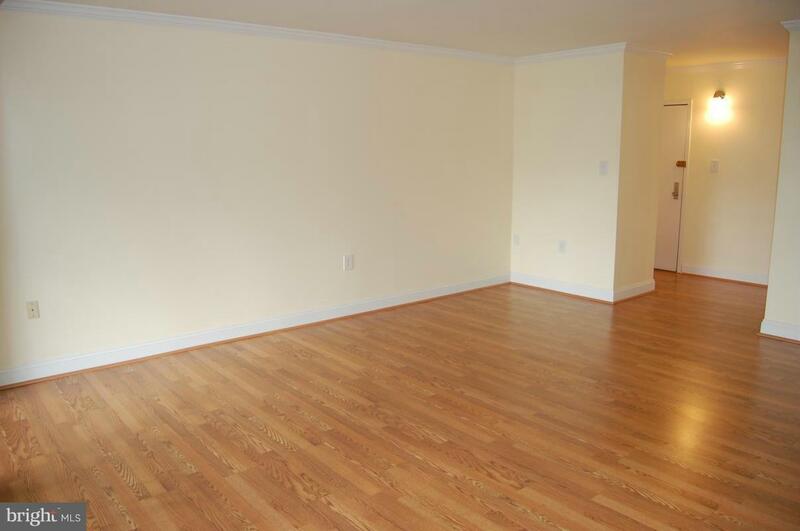 Top floor corner unit w/ large balcony backing to trees in a park-like setting. 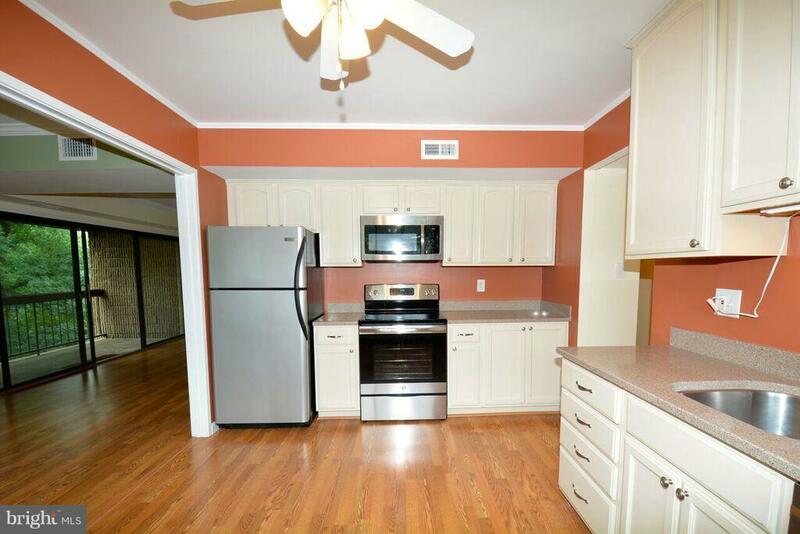 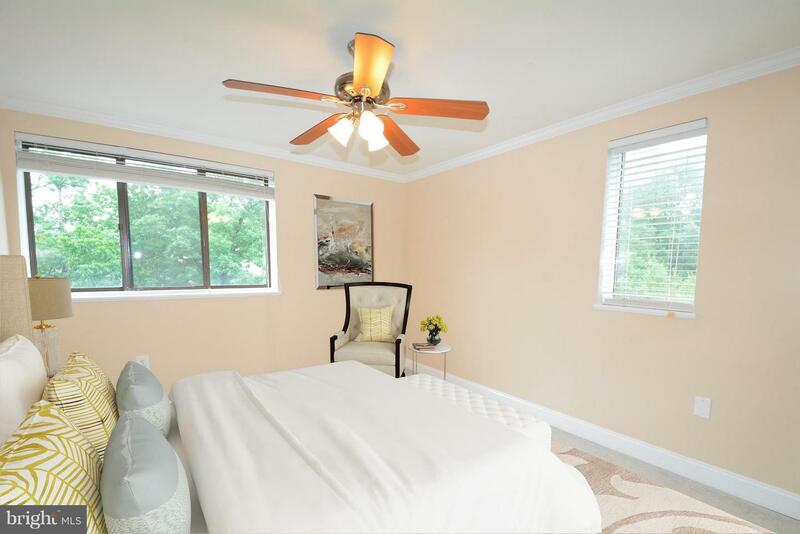 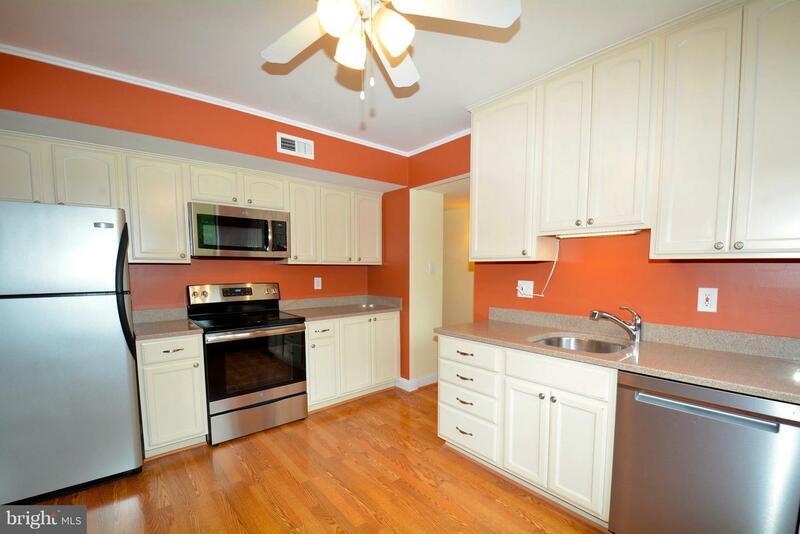 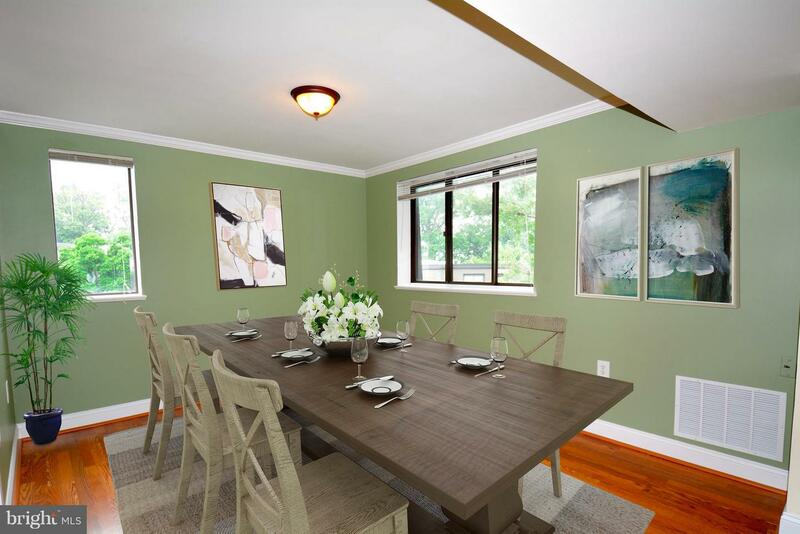 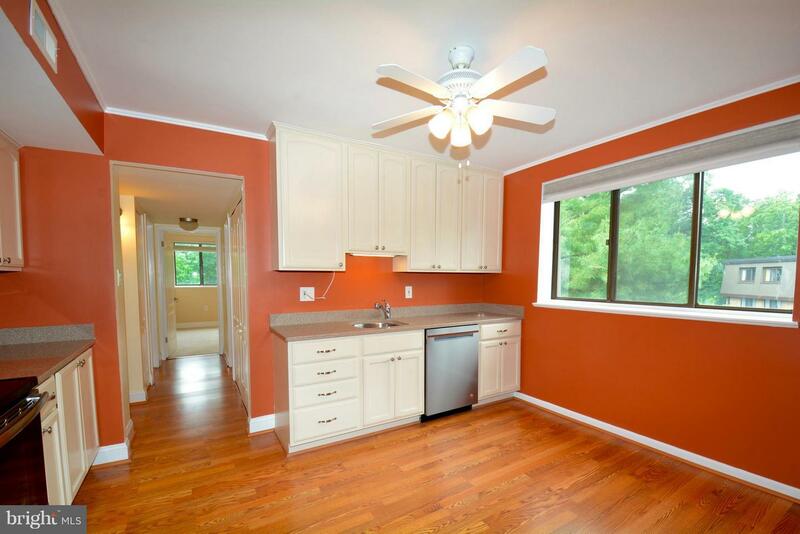 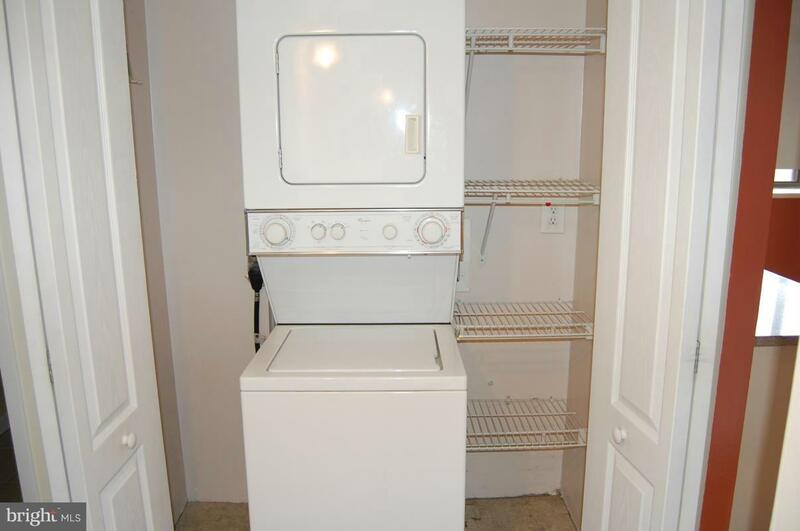  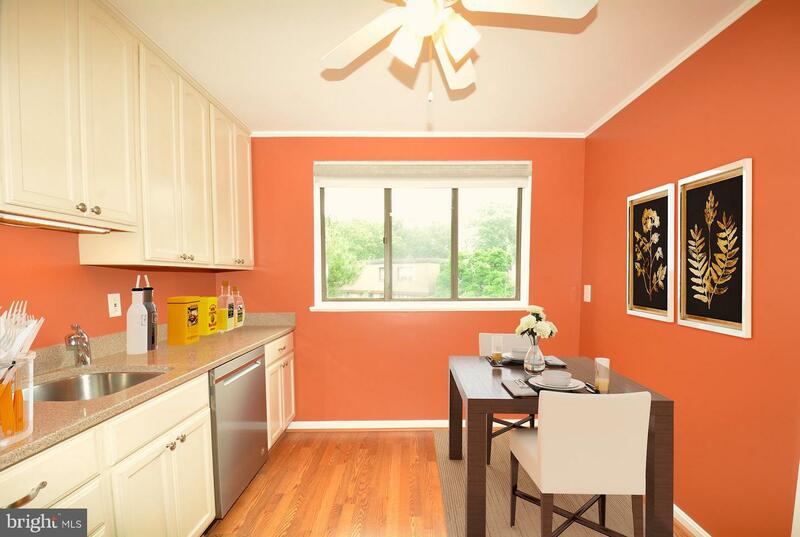 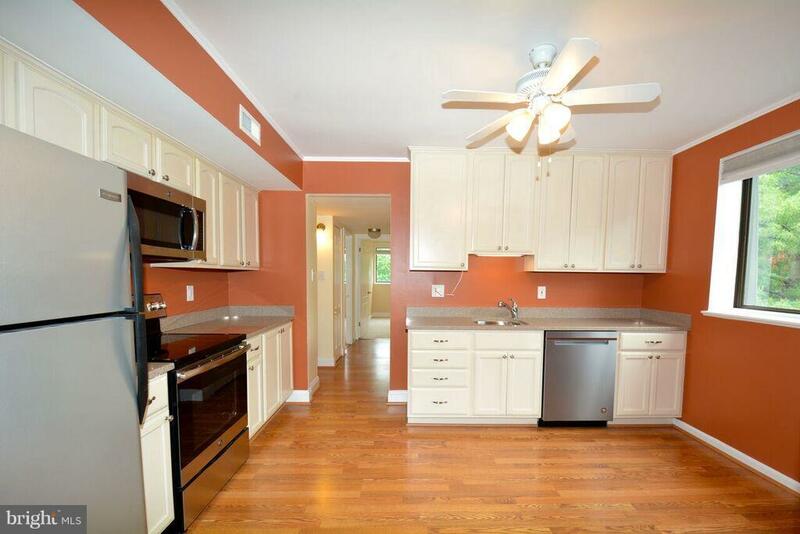 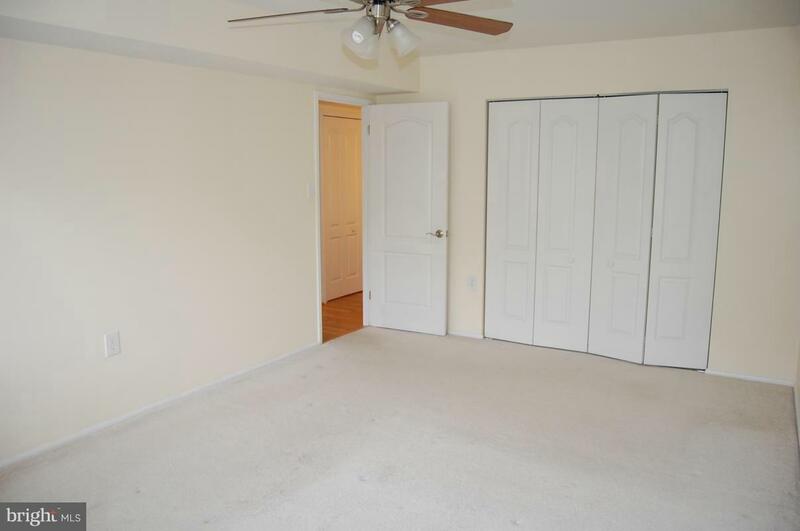 Upgraded eat-in kitchen w/new stainless appliances plus separate dining room; renovated bath, and so convenient to I-395, Pentagon, BRAC at Mark Center, Van Dorn Metro, Old Town, DC & lots of shopping. 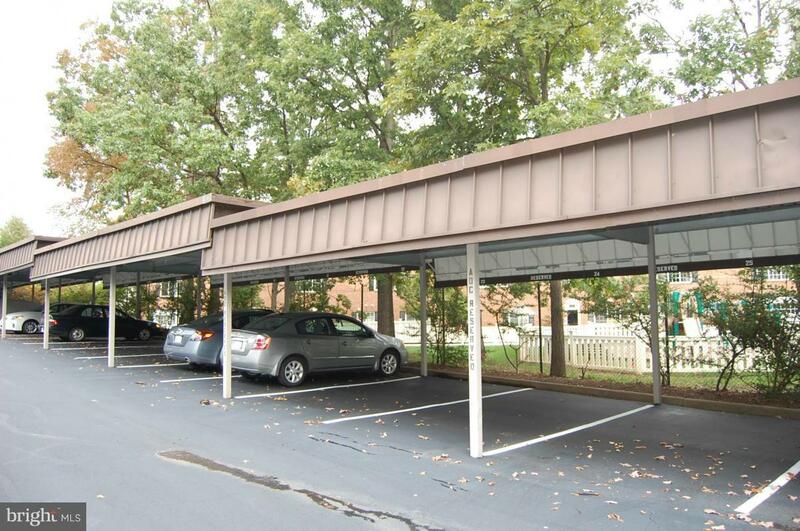 Covered, assigned parking space. 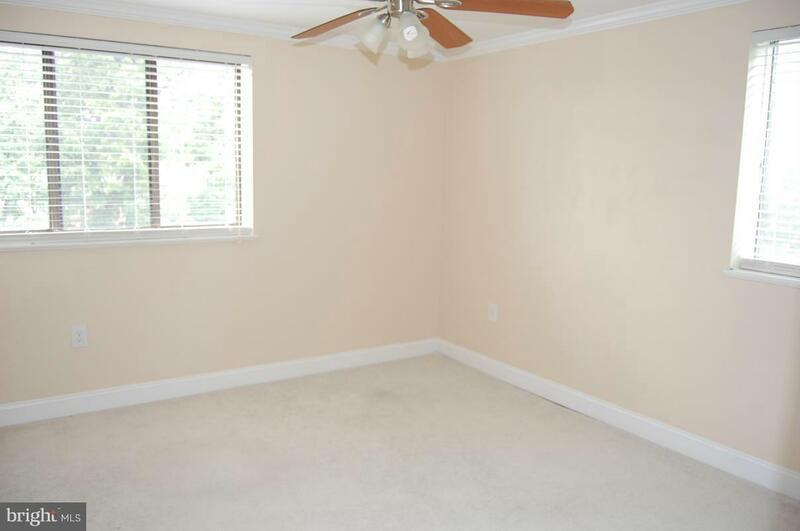 Virtually Staged. 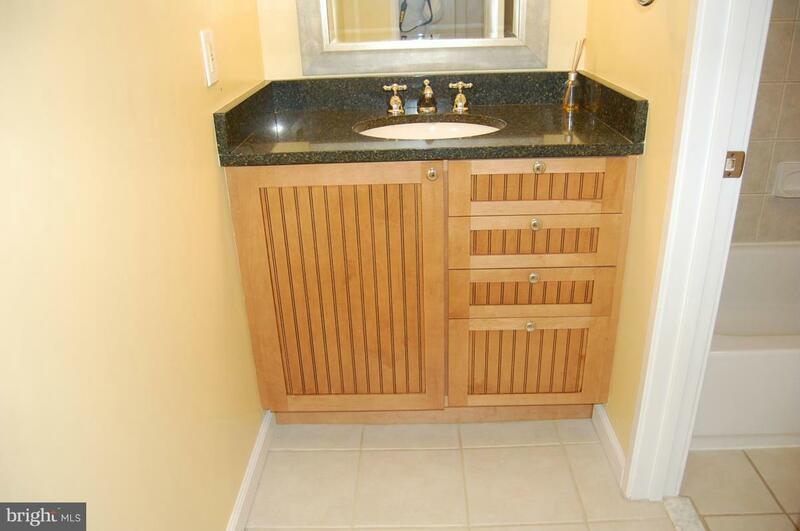 Listed by Norma G Stratton of Long & Foster Real Estate, Inc.